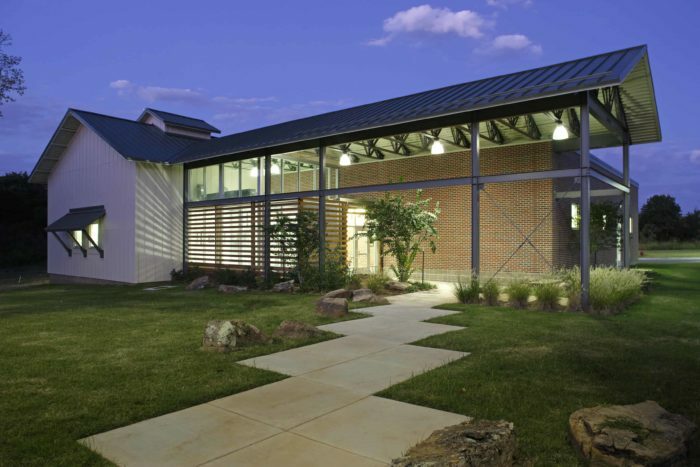 When the City of Edmond envisioned a new animal welfare shelter, they wanted a facility that would not only increase animal adoption but also be valued as an important part of the community. 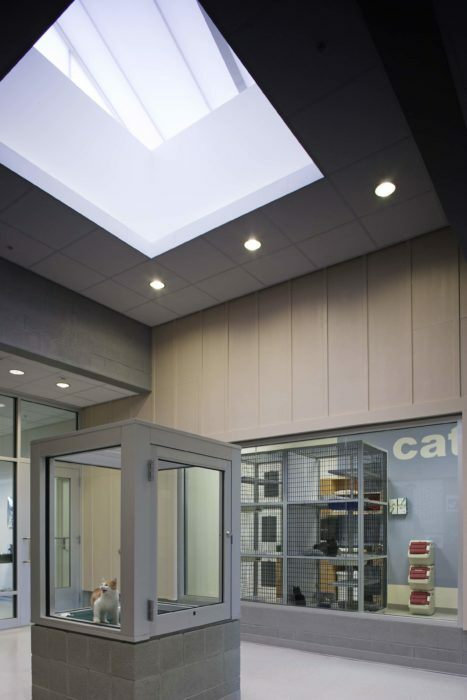 During the design process, the design team immersed themselves in the daily operations of the existing facility. Working closely with the staff to understand their specific needs and challenges, they gathered insights from visitors looking for a pet. And, of course, the safety and comfort of the animals was always top of mind. 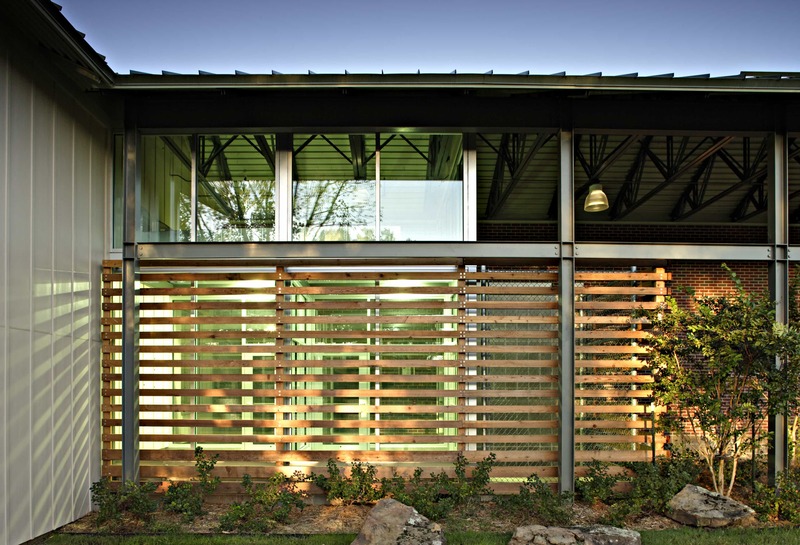 The resulting design incorporates all of these concerns into one thoughtful solution. 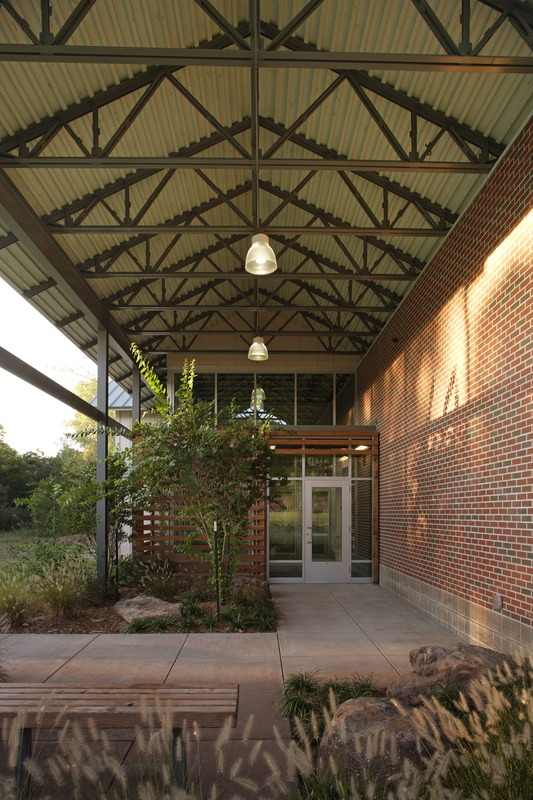 The Edmond Animal Welfare Shelter includes multiple areas to house dogs and cats, two adoption rooms, and administrative and support space. The building was designed to accommodate future expansion, and space has been allotted for a paddock to house horses, cows and other large animals. The design of the building blends naturally with the surrounding hilly, wooded area as not to disrupt the site’s existing ecosystem. The project received a Merit Award in 2006 from AIA Oklahoma, a Merit Award in 2009 from AIA Eastern Oklahoma and was named Public Works Project of the Year in 2005 by the American Works Association – Oklahoma Chapter.